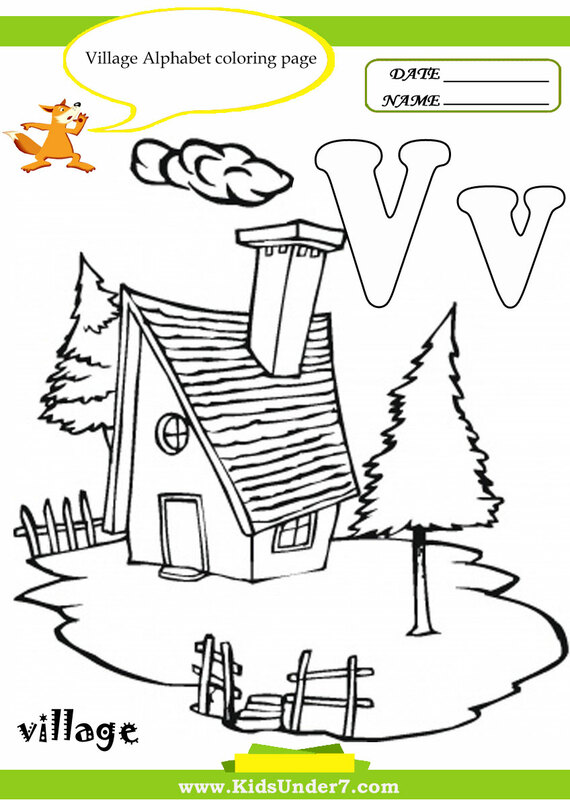 Letter V Worksheets and Coloring Pages. 1. 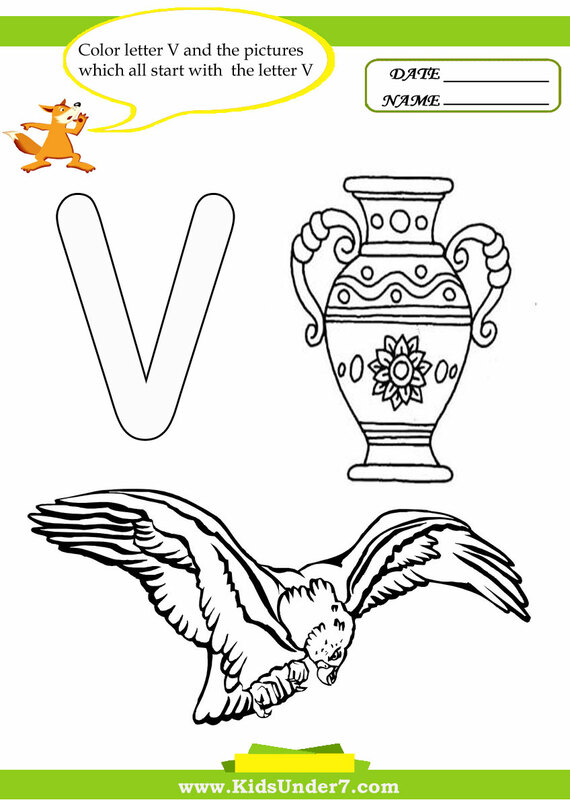 Color letter V and the pictures which all start with the letter V.
Vase and Vulture coloring page. 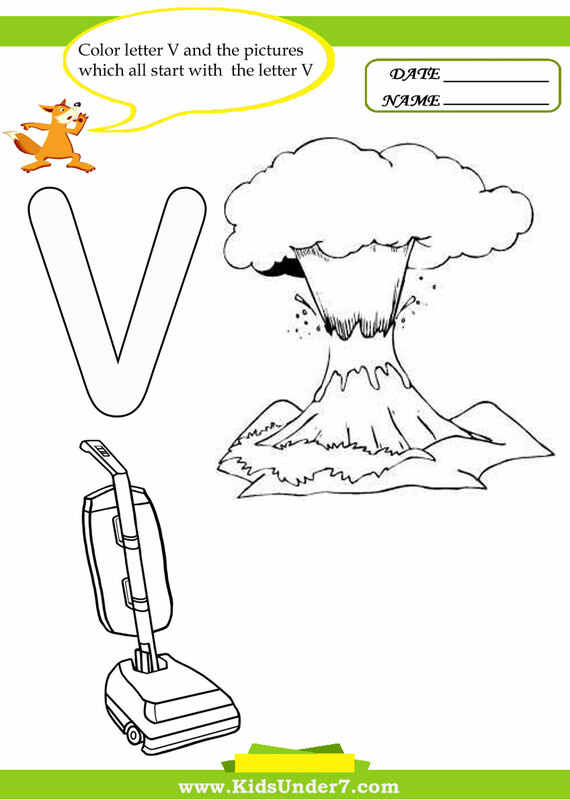 Volcano and Vacuum coloring page. 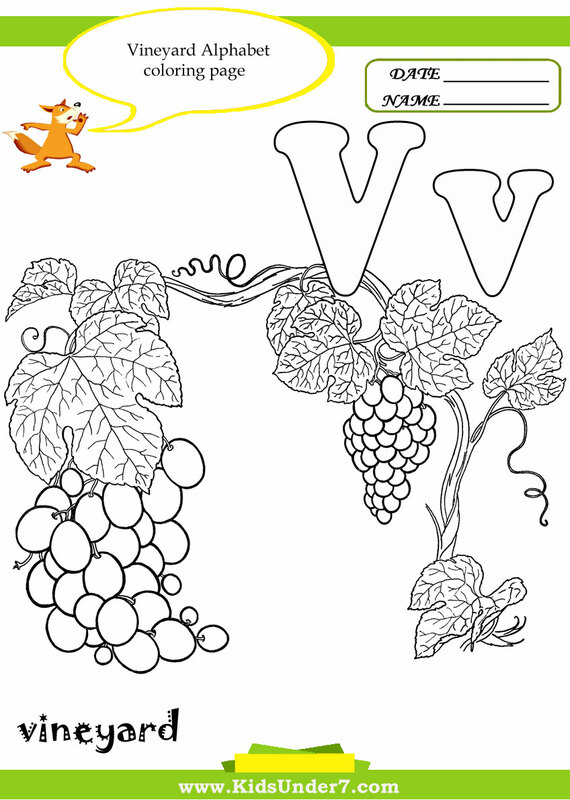 Color Vineyard Alphabet Coloring page. 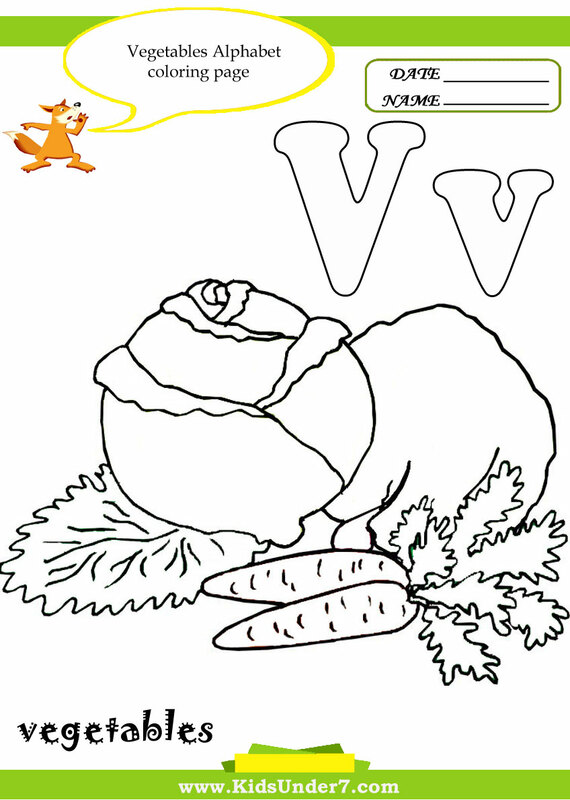 Color Vegetables Alphabet Coloring page. Color Village Alphabet Coloring page.